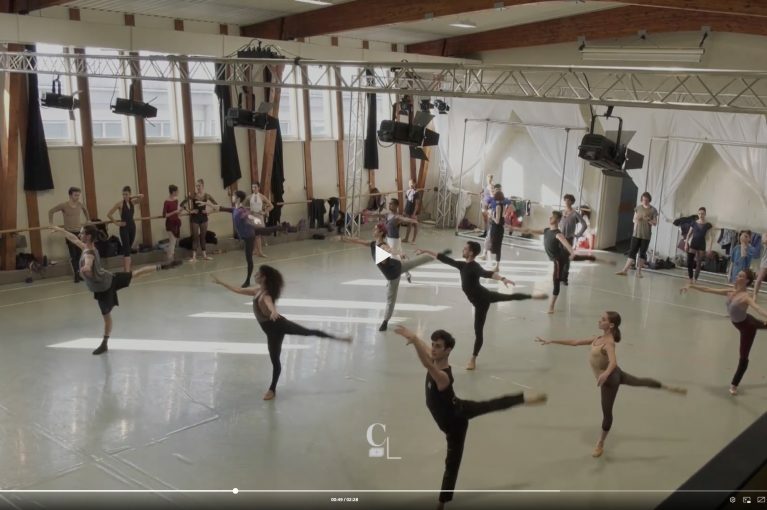 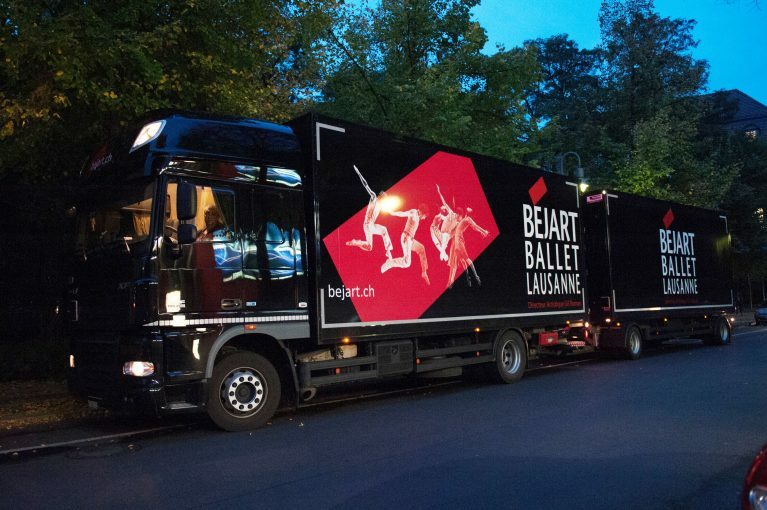 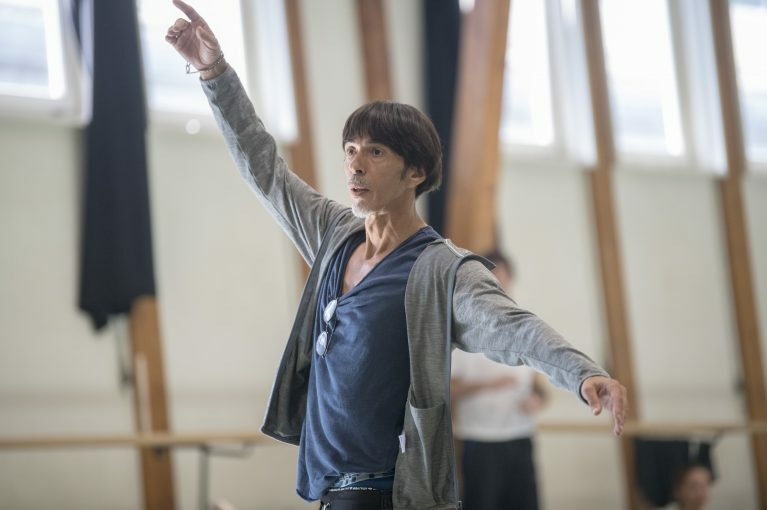 The Béjart Ballet Lausanne is looking for a male soloist with high level of classical training and at least 185 cm tall. 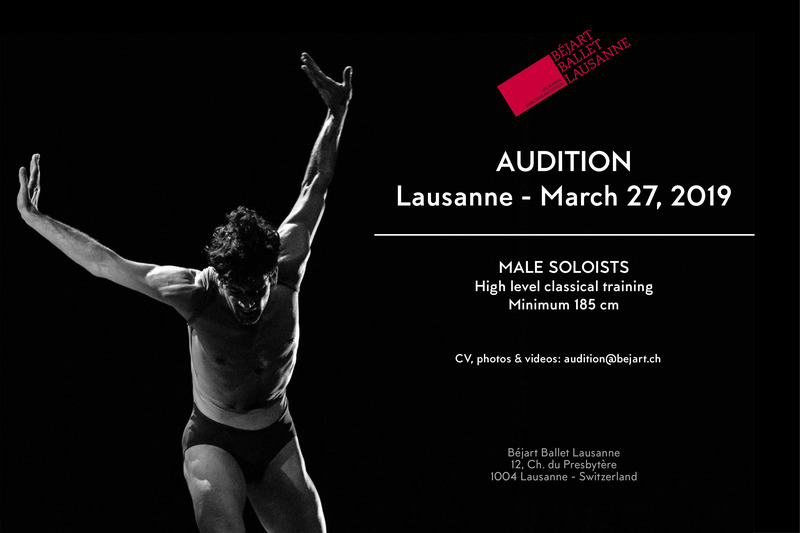 Audition will be held on March 27, 2019 – 10 am, in Lausanne, Switzerland. 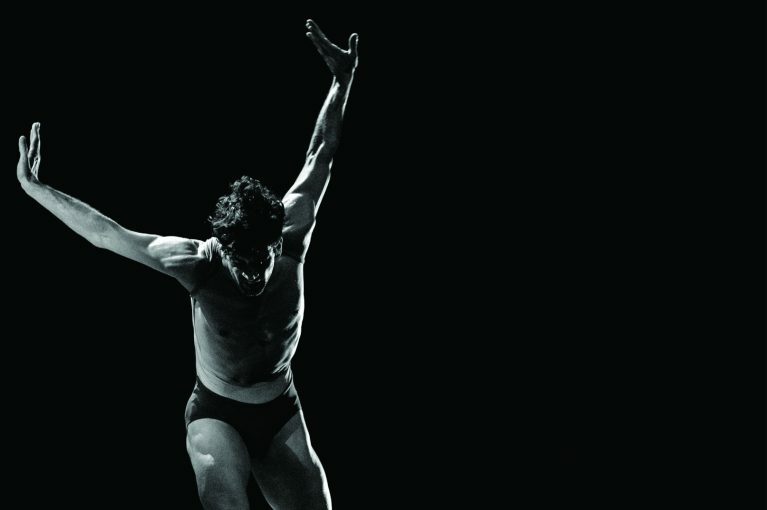 Confirmation and info will be sent by e-mail.